DELICIOUS is planning its new redesign in the coming month. This is the once-popular bookmarking site’s action to achieve its goals of improving its functionality. A new beta version is to be rolled out over next month that will make Delicious more streamlined and easier to use. This information was released by Chad Hurley who purchased Delicious from Yahoo through AVOS, his company. He is also the co-founder of Youtube. 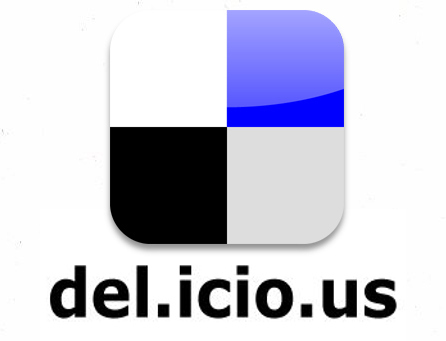 After over a year from its purchase, Delicious introduced its new big feature, the Stacks, in September that enabled users to share a group of links. But after Stacks did not click and pick up as they hoped it would, it decided to revert back to its original tagging system. “We wanted to reposition Delicious to a new set of users and hopefully jump start growth. As we’ve learned throughout this experience, it’s hard to just introduce that stuff right off the bat with an existing community,” said Hurley. For this, Hurley and his team put together their ideas for Delicious and created a concept and turned it into a project called the Zeen. It is a content curation tool as well; however, it lets its users create their very own online magazines. It was towards the end of July when Zeen was introduced in beta. And since it did not have an existing user base, more new ideas were introduced by AVOS in it. AVOS is busier these days as there are two existing projects it has to work on. These include Delicious and Zeen. Meanwhile, there are still 2 or three projects that are waiting in line. This news seems to strengthen the fact that indeed, social networking sites and platforms have increasingly become a powerful tool for Search Engine Optimization experts in the carrying out of their professional SEO and Social media campaigns.